Last week I announced the third and latest instalment of the Danny Chaucer’s Flying Saucer series – Mars Mission – now published as a Kindle edition. Every published (whether self or traditionally) writer will surely be familiar with the heady mix of trepidation, exhilaration and relief that accompanies the release of their precious baby into the big bad world. It’s the culmination of so much hard work, occasional (or frequent?) bouts of frustration and self-doubt – but hopefully also of some enjoyment. Why do we do it? It can’t be for the money! Like many others I do hold out the hope that one distant sunlit day I might make enough from my books to be able to write full-time, but I also recognize the odds stacked against me in the regard. Simply put, I love writing and I always will. For me to a large degree it remains its own reward. Mars Mission is my fifth novel (it gives me a buzz just to reflect on that – who’d have thought it?) and in some ways the business of writing has become perhaps a little easier; or at least I’m more confident of the process and the fact that (lazy as I am) I do after all have the motivation and the ability to finish the job. But that’s not to say, of course, that I find it exactly easy. It’s still proper hard work and it takes time and a certain psychological resilience and persistence (or just sheer bloody mindedness) to be able to keep chipping away at my lumpen prose and finally, slowly, transform it into something fit for publication (I hope). To that end I need help. Writing is such a solitary pursuit most of the time, but I’ve found it vital to get my manuscripts reviewed by someone else. Some use beta readers, but I always pay for a critique from an established author / editor with experience in my genre (in this case, middle grade children’s fiction). The results of this are always fascinating and hugely valuable. 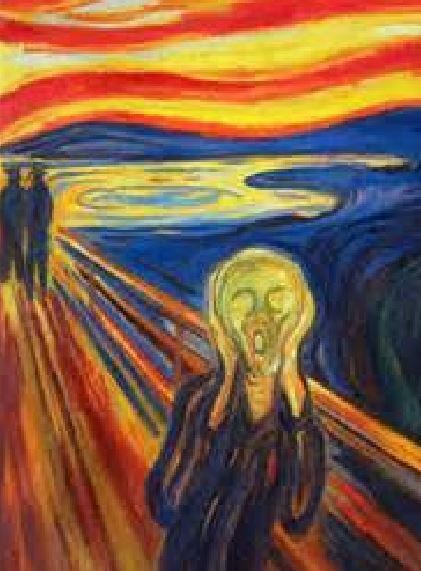 Now I’d be lying if I didn’t admit that I’d love it if, just once, one day, once of those critiques simply turned out to be: “It’s perfect! It’s brilliant! You’re a genius! The world will buy this book by the truck-load!” But that’s not reality – it wouldn’t be true or helpful. With Mars Mission, for instance, the critique uncovered one of the book’s central problems, related to the fact that it was the third title in the Danny Chaucer series. This is the first series I’ve attempted, and I’ve realised there are some particular issues and pitfalls to be aware of, as well as opportunities. In some ways things become a little more straightforward in a series: you get to know your characters better, you have a ready-made background and template to work from. 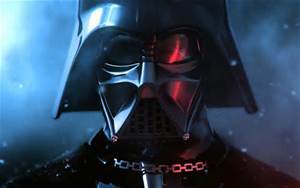 It’s interesting to have the opportunity to explore themes and characters in more details and move forward a more detailed story arc, to flesh out a whole new world. However, one particular issue I had was how much about what happened in the two previous books to include in Mars Mission. I’ve always been mindful of the dangers of the dreaded Info Dump: great slabs of excessive background information weighing down the hapless reader, breaking up the narrative and slowing the pace. There are ways of feeding it in more gradually of course, but how, when and how much? The problem with a series is, you don’t know how many readers will have previously read the earlier books, or how long ago. They might come into a series at any point. I have to admit that with Mars Mission I erred on the side of caution and tended to include too little (beyond a very short prologue) about the earlier books. But worse, it wasn’t just what had happened before that I over-skimped on, but also the characters themselves. The reviewer pointed out that I hardly bothered to describe them, or give away enough about their backgrounds, history or even appearance, and so in general (and with one of them especially) they were sketched rather too thinly. I think that, without really meaning to, I simply expected the reader to be as familiar with the characters as I was. That was a fundamental error and I felt pretty bad about it. As a fiction writer, it’s vitally important that your characters are well drawn, believable and relatable. To present anaemic cardboard cut-outs to the reader is one of the worst sins you can commit, in my opinion. Furthermore, in a series the characters must be allowed to move on, to change and develop. It would be pretty strange if they didn’t. The three Danny Chaucer stories so far have taken place within a very short time period – over just a few weeks – so no-one has aged very much! Even so, their adventures and their interactions together are bound to have some effect on them. One character in particular does move on quite significantly in a very short space of time, but I needed to show some development in all of them. Phew! Well I worked very hard on the next draft to put all that right. I made sure I assumed nothing about how well the reader would know the characters: they were each introduced fully, and more key memories of their earlier adventures were woven into the narrative. In so doing I strove to maintain the right balance, to avoid too much ‘info dump’ or dragging down the plot of the current story. I hope I succeeded. Incidentally, as well as manuscript critiques (which I’ve always strongly believed in), with the Danny Chaucer books I’ve also used a professional cover designer, and had the last two professionally proofread too. Covers are just so important … and I was getting fed up with spotting so many typos after publication (you can’t beat a fresh pair of eyes – one or two errors always seem to slip through anyway, but far fewer than before). Anyway, I could write for much longer about this, but enough for now. I’m aware of how little I’ve blogged during the past year or so, and that’s because I made a conscious decision to focus my limited time on Mars Mission and other writing projects (including the odd short story). Of course blogging is also writing and I do enjoy it, but I had to prioritise and blogging came second. 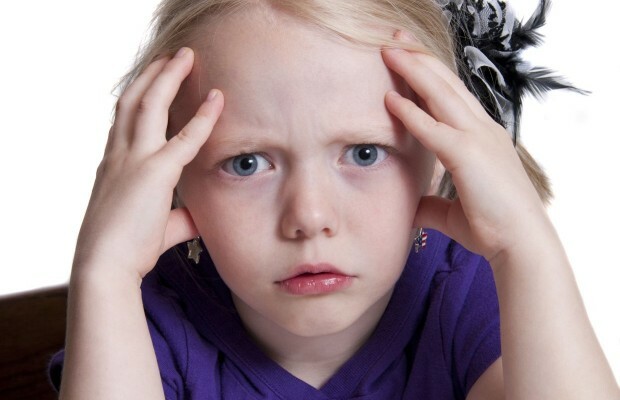 Challenging Children: Long words or short? As a writer of children’s books, I’m always concerned about whether my prose is pitched at about the right level for its intended readership. You know: are any of the words too long, sentence construction too complex, cultural references above their heads, subject matter too ‘adult’? For this reason (as for so many others) the sharp eyes of beta-readers and editors are invaluable. Then again, I’m a firm believer that kids shouldn’t be patronised, and that there’s also scope to stretch them a little. Indeed, surely that’s part of the value of reading. If they never come across new words, for instance, how will their vocabulary grow? An example: an editor of Danny Chaucer’s Flying Saucer picked up on the word ‘sumptuous’, used to describe an especially spectacular starry sky beheld by Danny one night. Would your younger readers know what that means, they wondered? Might a simpler word be used in its place? I should emphasise that I did take that editor’s advice probably 90% of the time; and even when I didn’t, I always thought carefully before rejecting it. I’m certainly not suggesting they were wrong to ask the question. They wouldn’t be doing their job if they didn’t. But ultimately, the author themselves has to make the decision. The editor’s opinions are always to be respected (you’d be wasting both their time and yours if you didn’t) but they are never the last word. In the end, sumptuous stayed. I love that word. It’s so, well … sumptuous. An extravagant, opulent, overflowing kind of word; but crucially, for me it was the very best one for the job in that particular sentence. Another place, another time, I might have agreed with the editor and changed it. Of course, as I said above, it’s a matter of balance. Too many new, long or challenging words might discourage the young reader. The prose should be accessible; and after all it’s there to tell the story, not get in the way, jump up and down and shout, ‘look at me, aren’t I clever!’. Too many pauses to consult the dictionary are bound to obstruct the reading experience and prevent the child’s full immersion in the adventure. It’s a similar thing with sentences. I tend to keep them short and simple more often than not. But the odd longer, more complex sentence is no bad thing, and the variety should serve to make the text more interesting – and, yes, challenging. In that sense, it’s little different from adult fiction. If the young reader gains in knowledge and ability through your book, that’s a wonderful thing. 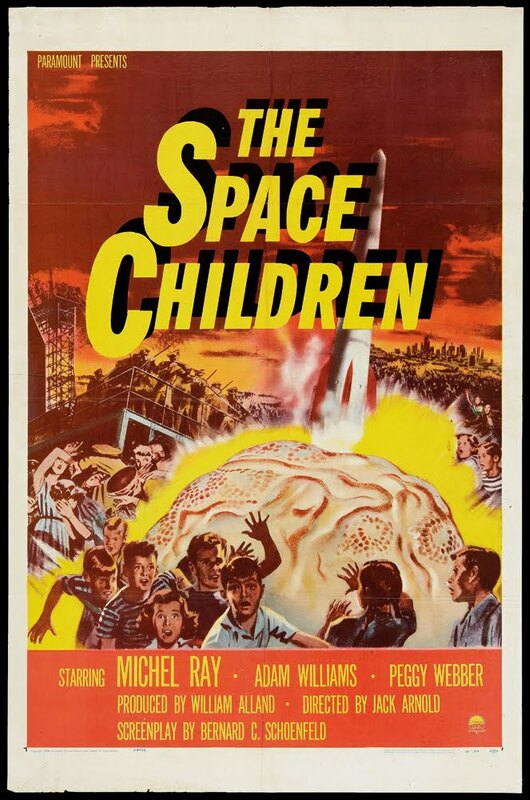 I’d love to think that some kid, somewhere, might one day say, ‘Dad, thanks, that dinner was sumptuous!‘, just because they read Danny Chaucer’s Flying Saucer. Space: The Next Frontier in Children’s Books? This is a guest post I wrote recently on the Unleashing Readers blog. 140 characters. That limit is so frustrating at times. I couldn’t operate with Twitter as my sole social media outlet, but then there’s no need to. It’s just not suited to everything. You can always link to something more substantial, like a blog post. Content. I had to unfollow a couple of people who looked initially OK but then re-tweeted some stuff that made me shudder. Also I feel I have to be careful being a children’s/YA author, not only with what I write but also things I choose to re-tweet or favourite. Disposability. It doesn’t take long to churn out 140-character tweet, and there are an awful lot of them. A tiny proportion linger on for a while in the blessed afterlife of the viral, but the great majority have pitifully short lives, forgotten and ignored. Paid / sponsored content appearing in my feed, from organizations I don’t follow. Ugh. Expressing an opinion is fine. More than fine. Obnoxiousness, intolerance, pitchfork-waving, smug self-righteousness, sheer rudeness and lack of respect, all behind the cloak of anonymity or distance … not so OK. But none of this is confined to Twitter. Social media didn’t turn people into jerks, it just made it easier. Following. The irony of the contradiction between having / wanting 10k followers and any reasonable definition of ‘social’ is never lost on me. Most people, it seems to me, don’t interact in any meaningful and/or ongoing way with the majority of people they ‘follow’ or ‘follow’ them. But again that’s not just a Twitter thing, it’s ‘social’ media in general. Meaningful and/or beneficial associations and even friendships (and sometimes more) can and do arise from social media contact, of course. But it’s kind of difficult to do that with 10,000 people (not that I have that particular problem). And in a similar vein, I’ve no idea how people can ‘sell’ me 1,000 ‘followers’ for $X. Not sure I want to know either. Not only is that cheating, it’s surely also self-defeating. How can people truly ‘follow’ you without making a conscious personal decision to do so? How much are such ‘follows’ really worth? That’s enough rumination on Twitter for now. But I’m also using it to research a future book – more on that later. In the meantime, I’m on Twitter here. Do you use Twitter? What for? Does the good outweigh the bad for you, or the other way around? I’ve taken a break from this blog for a few weeks. This wasn’t exactly planned; it just happened, and there were two main reasons. First, the usual: life and other stuff. Work, family. Summer. Writing: I completed the second draft of the next book in the Danny Chaucer’s Flying Saucer series, and then got it critiqued. Then there was marketing activity and obtaining reviews for DCFS. However the second reason is more specific, and new: Twitter. Yes, after many years of resisting the allure of the tweet, I’ve finally succumbed. For a long time Twitter seemed to me the very embodiment of superficiality. I mean, how much of any substance or nuance can be said in 140 characters or less? I thought its main function was to enable celebrities and politicians to make asses of themselves more quickly and efficiently than ever before. 140 characters. It can be challenging to fit what you want to say into that tiny space. But at least it’s quick, which is no small bonus in today’s hectic world. You can spend ages crafting a blog post, but it’s practically impossible to expend too much effort on a tweet. And like any limit it can encourage brevity and creativity, to focus on the very essence of what you want to say. Marketing. It’s quick and easy to sprinkle your output with links to reviews of your books, or to blog posts, or updates. But note ‘sprinkle’ not ‘drown’ (see ‘endless self-promotion’ above). Exposure. If you tweet regularly and don’t just self-promote or re-tweet the work of others the whole time, people will follow you, and at a faster rate than I’ve experienced on WordPress. Of course, ‘follow’ doesn’t necessarily mean all those people will hungrily devour every missive you churn out thereafter, let alone buy your books. In fact, in most cases it almost certainly doesn’t mean that. But at least it gives a greater chance of a bigger audience than you might otherwise have. The look. There’s not a lot you can do to customize a Twitter page, and what you can do is dead easy. You might see that as a drawback, but I like it. It’s sort of democratic. It means my Twitter page can look as professional as those of celebrities and corporations. Unlike websites or even WordPress blogs, where at least some time, design expertise and/or money has to be invested to make it look at least reasonable, let alone stand out. Access. I was bowled over to get a direct message from one of my fave authors, Erin Kelly, after I mentioned her in a tweet. I can’t pretend I’m now a friend of the stars, but Twitter gives a unique opportunity for direct contact with people you wouldn’t otherwise have a hope of encountering. But of course with the smooth comes the rough. Next time I’ll ruminate on some of the things I’m less enthusiastic about. In the meantime if you’d like to check me out on Twitter, click here. Do you use Twitter? What for? How do you feel about it? Are you an old hand or a recent convert like me? OK, I think I’ve used the ‘taking off’ pun before, probably when the e-book was published. 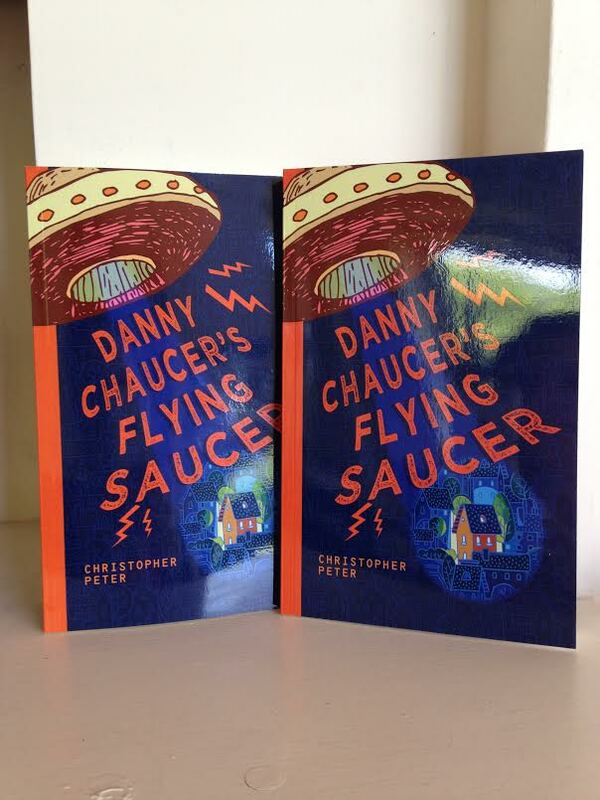 But now the paperback of Danny Chaucer’s Flying Saucer is here too. I mean I now know this for sure, having seen and handled copies myself and not just seen pictures of them. Well, it’s available on Amazon.co.uk anyway. On Amazon.com it’s still only available on Kindle (and I guess that’s also the case on all the other assorted Amazons too, though I haven’t checked them all). Having got this milestone safely out of the way, I’ve now turned my attention back to the second draft of the second book in the series. Which I’d better get back to right now. In celebration of Fathers’ Day, here is a link to some inspirational quotes. Well, some are inspirational and others are just funny. As the father of a thirteen-year-old daughter, I was especially amused by Mark Twain’s wise words (#3). 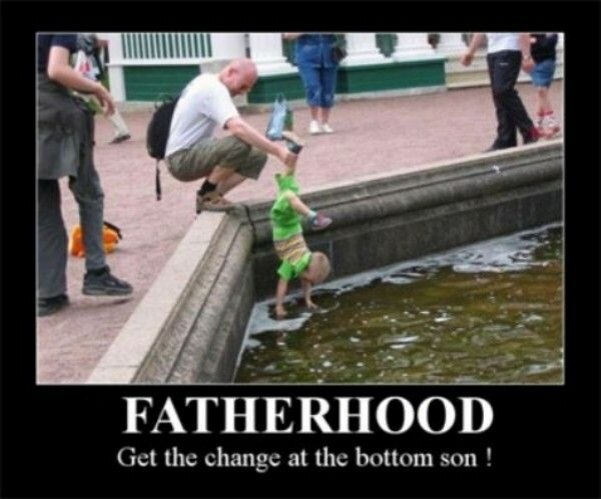 Fatherhood can be so underrated, and it’s true that some men fail to take this awesome responsibility as seriously as they should. But it’s always meant a great deal to me, as a dad myself. I love being a writer, but being the best possible parent is much more important. This has been reflected in some of my writing, with fatherhood an important theme in my first two books, Falling Girl and BASIC Boy. Both stories featured the character Robert Black, a man who often struggled to be a good parent but came through in the end despite his imperfections. I think there’s quite a lot of Robert Black in me.